OptiLayer Workshops are regularly held in Europe and in the United States of America. OptiLayer runs workshops also in Japan and China. Custom training courses are given for individual companies. The course lectures are given mainly by Prof. Alexander Tikhonravov and Dr. Michael Trubetskov. 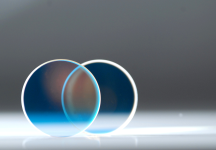 Specially invited speakers give talks on hot topics in the field of optical coatings and their applications. 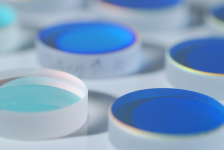 The course will cover the most recent advances in maintopics related to the design and post-production characterization of optical coatings. The course is useful for both beginners and experienced users. 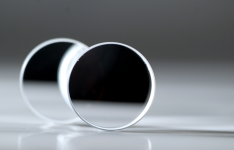 The course provides also general theoretical basis of thin film optics. OptiLayer team is ready to discuss and solve your design and characterization problems in extra time. If you would like to receive actual information about the upcoming workshop please contact us. Bring your problems with you and OptiLayer experts will help!